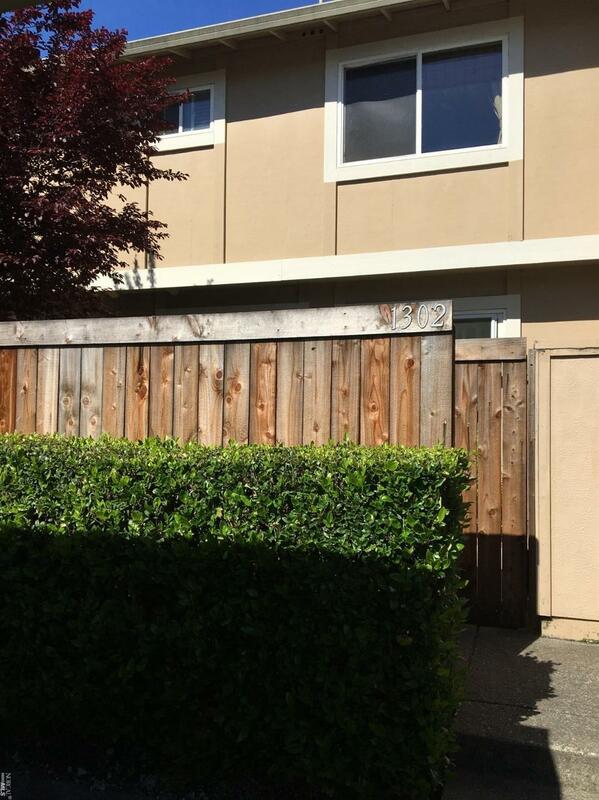 This beautiful townhome style condo has been upgraded and has new carpet and paint throughout. No neighbors above or below. 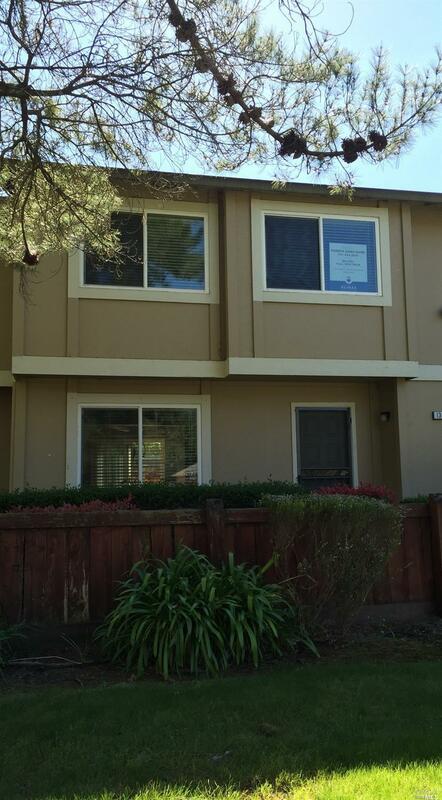 Lovely complex in the Rohnert Park Villas that has two swimming pools and is close to all that Rohnert Park has to offer. Gorgeous courtyard patio that is ready for summer enjoyment. 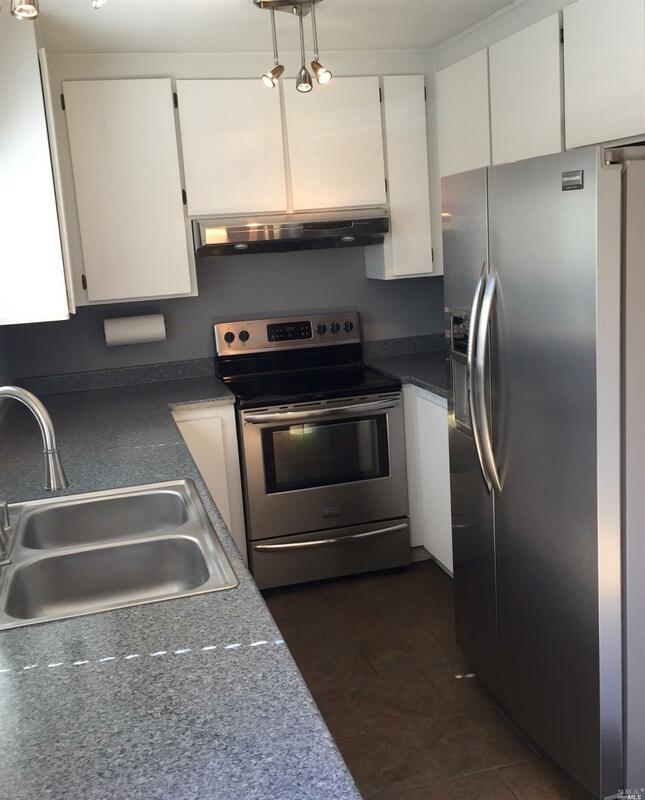 Kitchen Cooktop Stove Dishwasher Incl. Pantry Refrigerator Incl. Listing courtesy of Roberta Jones-Quinn of Re/Max Full Spectrum.